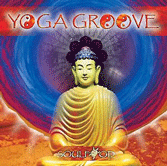 Yoga Groove 2 offers yoga music that continues the Yoga meets chill experience of DJ Free and Brent Lewis' Yoga Groove album. 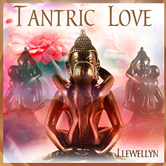 Tribal percussion and global grooves organically merge with bamboo flutes, sitar, chants and mesmerizing electronica. The result? 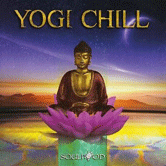 Yet another sublime yoga music album that you'll want to listen to for a lot more than just yoga. 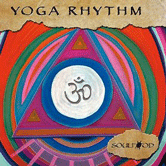 As with his previous Yoga album releases, DJ Free worked closely with certified yoga instructors to create the perfect musical balance. 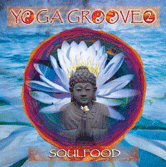 This music will invigorate your body while soothing your soul. 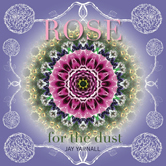 The last three tracks, Cosmic Yogi, Sunflower and Enchanted Dream, are included in the complete album download. DJ Free is an award-winning producer/composer whose musical oeuvre includes soundtracks for IMAX®, PBS/National Geographic and ESPN. His DJ roots, along with the world’s indigenous cultures, influence his music. He has charted on Billboard and several international DJ and Dance charts. 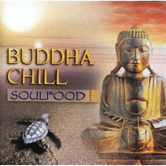 He works with award-winning artists from a variety of cultural and musical backgrounds to create a fresh mix of chill music for yoga, spa and lounge. DJ Free has been a guest teacher at the Esalen® Institute; when creating music for the healing arts, he consults with Yoga, massage, movement and music therapy practitioners. 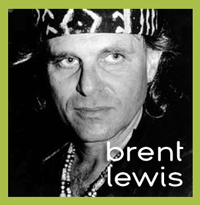 Brent Lewis is a master percussionist who has studied with drum masters from around the world and has traveled extensively throughout Africa to study the roots of African music, tribal ceremonies and rhythms. He has performed with a who’s who list of artists (Smokey Robinson, Grateful Dead and Joe Cocker to name a few) and his percussion can be heard on Oliver Stone’s JFK and three IMAX scores. In addition to composing music for the Australian Ballet, Brent leads drum workshops to share his unique style of music and the magic of drums.